If you are looking to grow your online presence, search engine optimization (SEO) is the way to go. 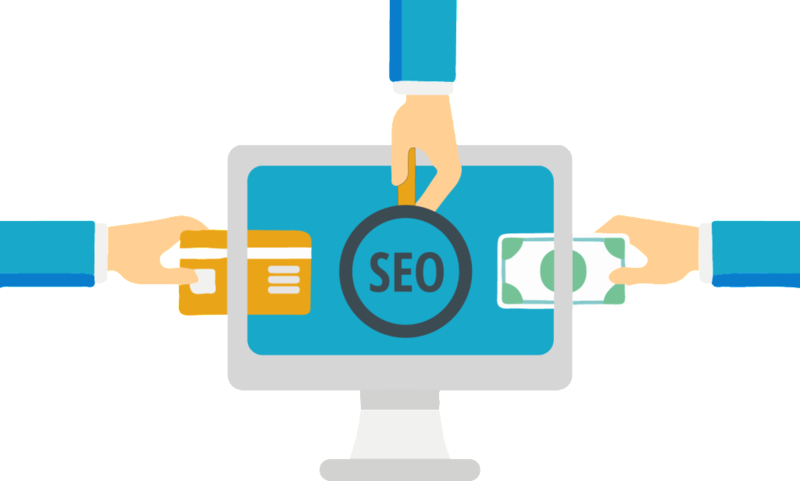 At Domain Bird, an SEO agency Sydney creates targeted SEO strategies that maximize your website’s potential resulting in a maximum online exposure. We can help you organically drive traffic and customers to your website. We are the best SEO agency Sydney because behind our firm is a team experienced, strategic, technical, and creative specialists that can drive digital success for your company. Our technical and content teams will optimize your site with the use of a meticulously researched keyword to ensure top SEO results. All these strategies and plan will enable your website to attract a significant targeted traffic. As Sydney’s leading SEO agency, we offer custom-tailored campaigns to suit each of our client’s specific needs. While SEO forms the basis for most of our digital marketing campaigns, we also offer our clients a wide range of complementary digital services that include PPC marketing, website development, web design and content marketing. Compared to smaller and less established SEO agency Sydney, our digital strategists have the knowledge and expertise to organize multi-faceted campaigns, which are designed to achieve our client’s desired outcome. Whether these strategies include SEO or a combination of online marketing strategies and services, we offer guaranteed results for your company. Some say that SEO is almost an art and those websites who have mastered this art have consistently rank higher in the search engine results. On the other hand, some websites continue to struggle with the SEO concept and even the customer uses the key phrase that directly relates to their business, they can even make it to the top 100. 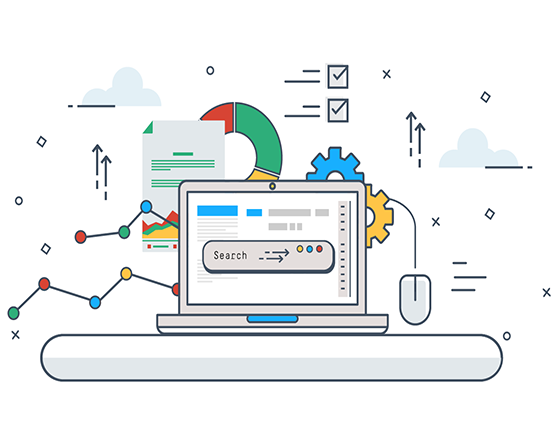 Simply put, search engine optimization is the process of optimizing a website in relation to relevant and frequently searched key phrases to that the website will achieve higher ranking in the search engine results page (SERP). When a potential customer enters a keyword into major search engines like Google, your website should appear on the first page of the results. This means that if you have a higher SERP, the better are your website’s chances to be front and center for your products or services category. That means an increase in the traffic levels to your site, which converts to more leads and sales. As the leader in the field of SEO in Sydney and across Australia, you can count on Domain Bird to boost your visibility and digital presence of your brand. Our firm’s knowledge and experience set us apart from other agencies that offer SEO services. 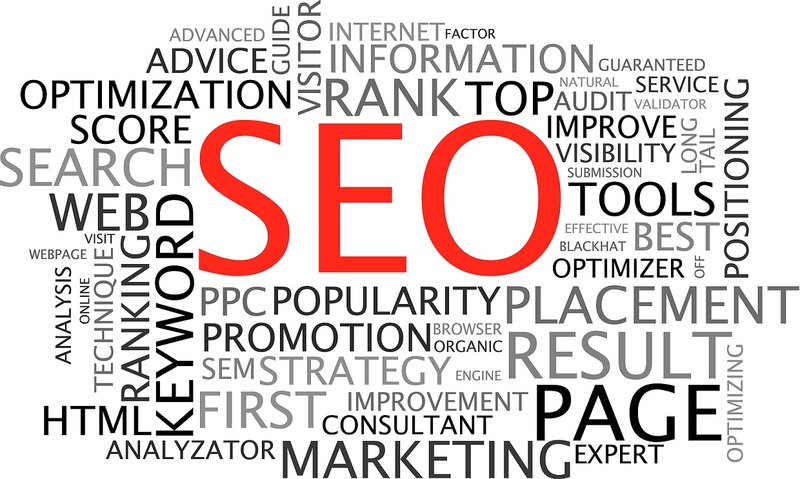 We will deliver you results with our proven SEO strategies and practices.